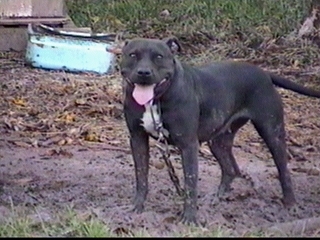 Cora was raised at Creole Boy Kennels from a pup. She died on Creole Boy's yard. She had a punishing set of tools just like the Frisco line "suppose" to carry!!! !